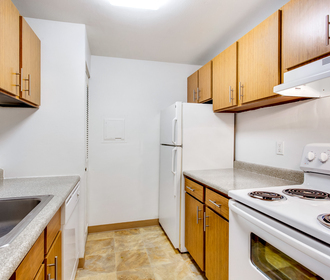 WELCOME TO PARKLANE RENTAL APARTMENTS IN VANCOUVER! 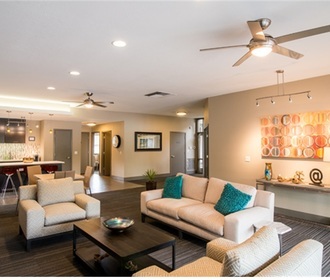 Parklane Apartments is a community that is set back on 17 acres. With green grassy knolls, and lots of trees, Parklane brings a serene feeling like no other community does! 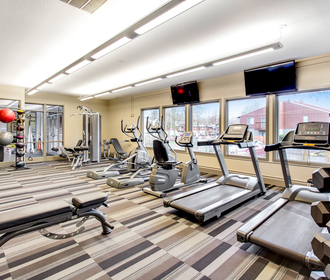 Whether you want to relax by our resort-style pool, or work out in our fitness center, Parklane is sure to have something for everyone. We are located close to several shopping centers, grocery stores, dining and entertainment. I-5 is just seconds away with easy on and off ramp access with the bus transit center within walking distance.